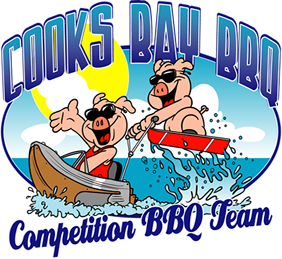 Welcome to the Cooks Bay BBQ competition barbecue team web site. 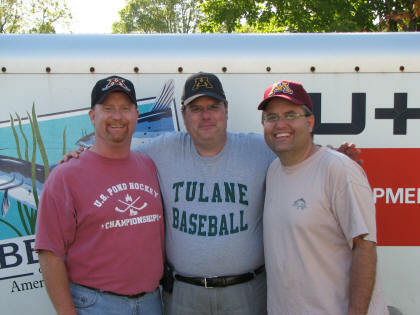 We are a team of brothers who enjoy the sport of cooking fantastic barbecue and spending time with the great people who compete on the KCBS circuit. This web site is dedicated to telling the story of our team. Our mission is to have fun, meet new people, and cook better each competition.